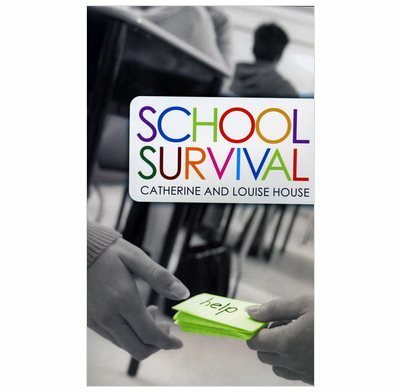 A guidebook for coping with life and changing school. School is a place where we should make lasting friendships but sometimes we can have problems. Life can be difficult and often it's a fight just to survive! The whole friendship and getting on with people thing is a challenge. Reading this book will help you think about those challenges. There is loads of advice and input - from people your age too - but God has some advice as well. The words and stories from the Bible are God's guidebook for our lives. This book will point you straight to those parts of the Bible that will help you tackle trick friendship issues, life and school. God's word has the best of everything in it to help you cope with school, life and beyond. Topic 3: Give it a Try! Topic 4: What is Bullying?